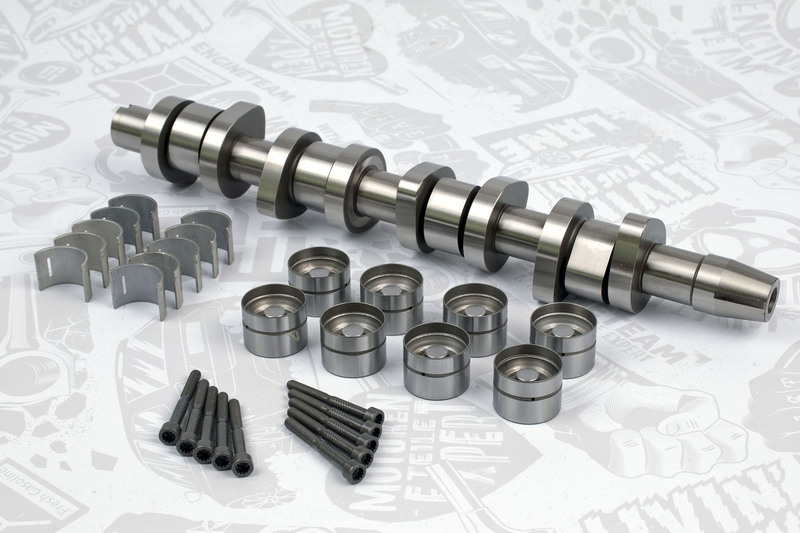 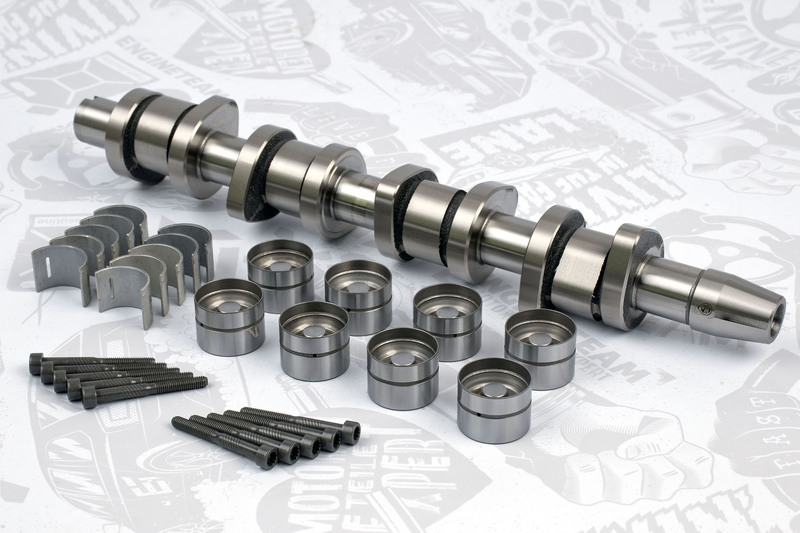 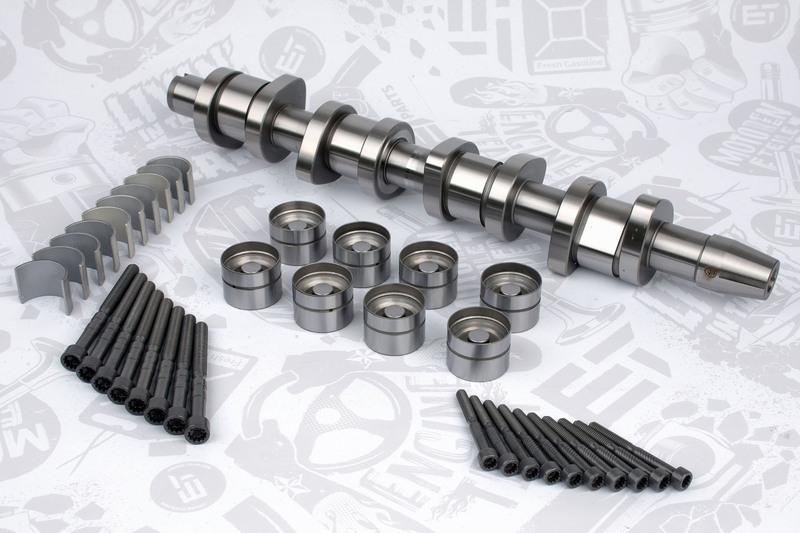 Camshaft kit ET Engineteam for engines with PD (Pumpe – Düse) engiens – Unit Ijector System (UIS). 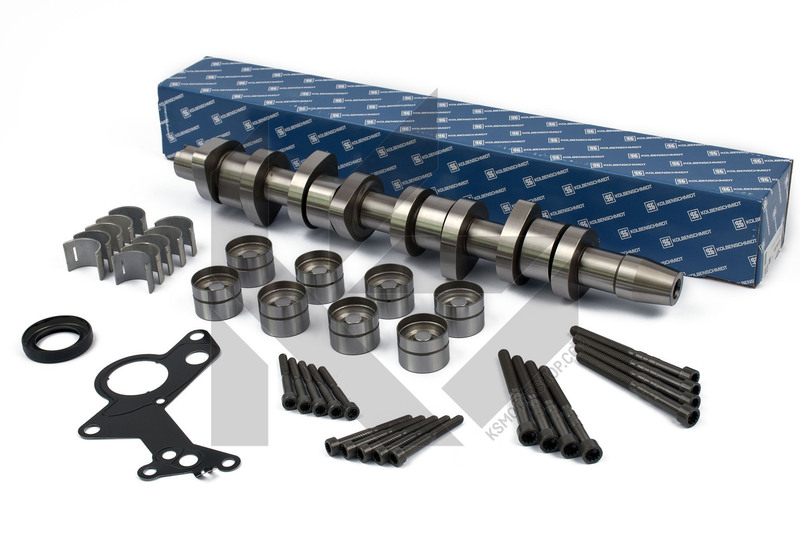 Suitable for VW Touareg / Transporter / Multivan engines with 2.5 TDI PD engines since 2003 (ADX, AXE, BAC, BLJ, BLK). 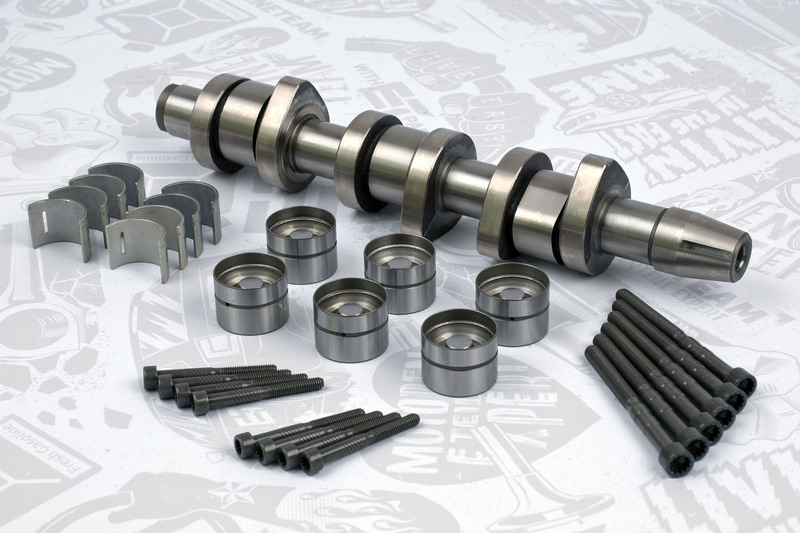 OE numbers: 038103673A, 038103673B, 038103673C, 038103714, 038103714G, 038109309C, 070103673A, 070103673AGLB, 070103673B, 070103673BGLB, 070109101P. 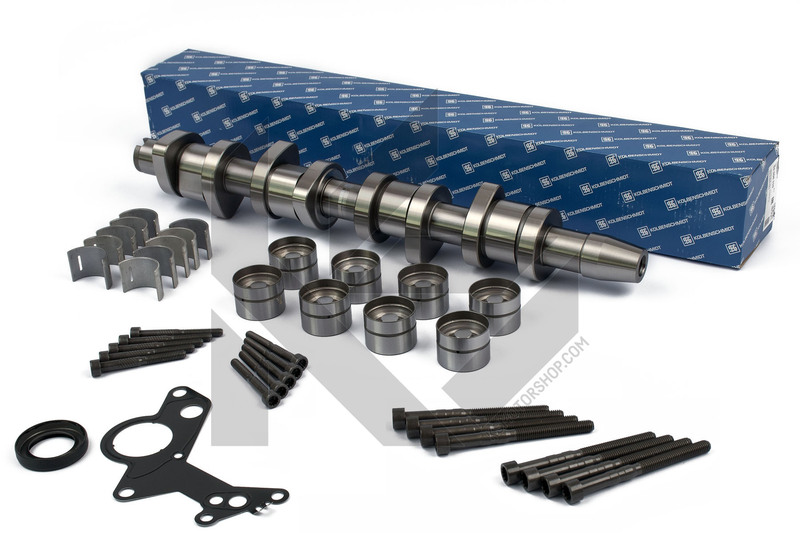 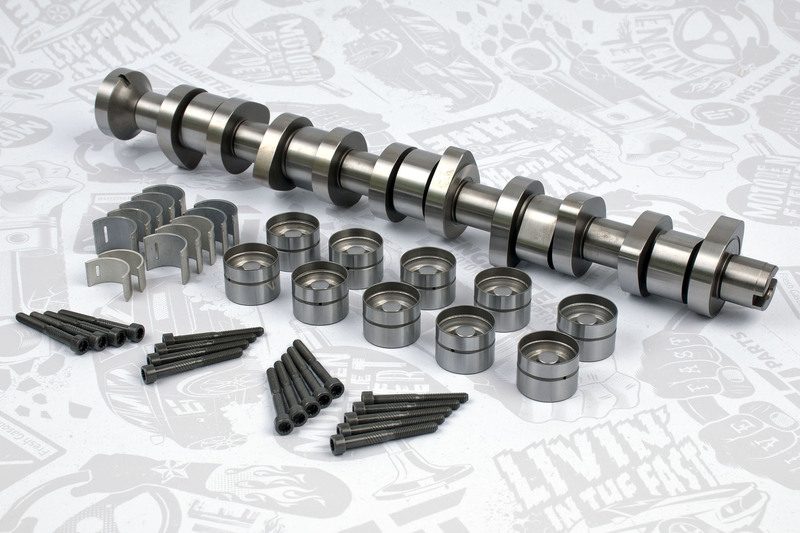 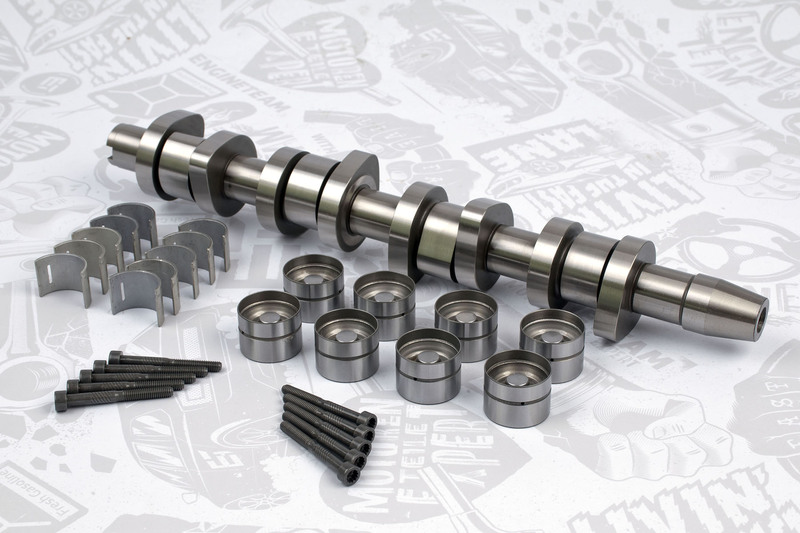 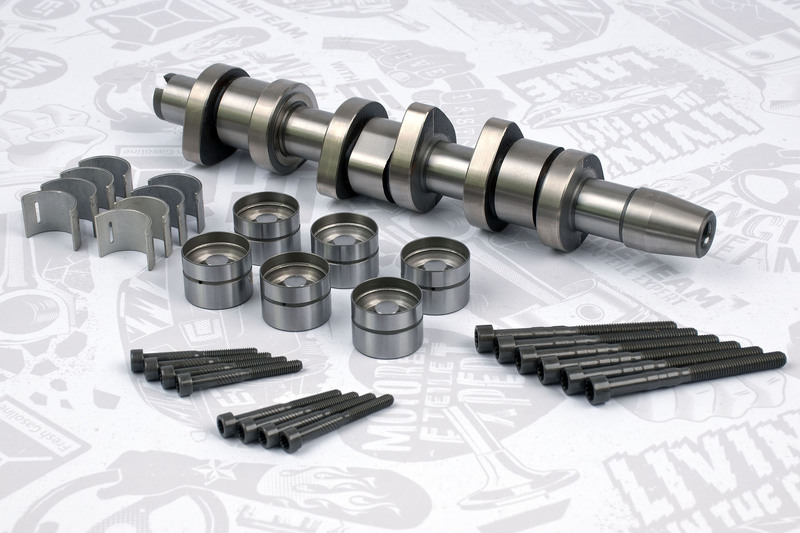 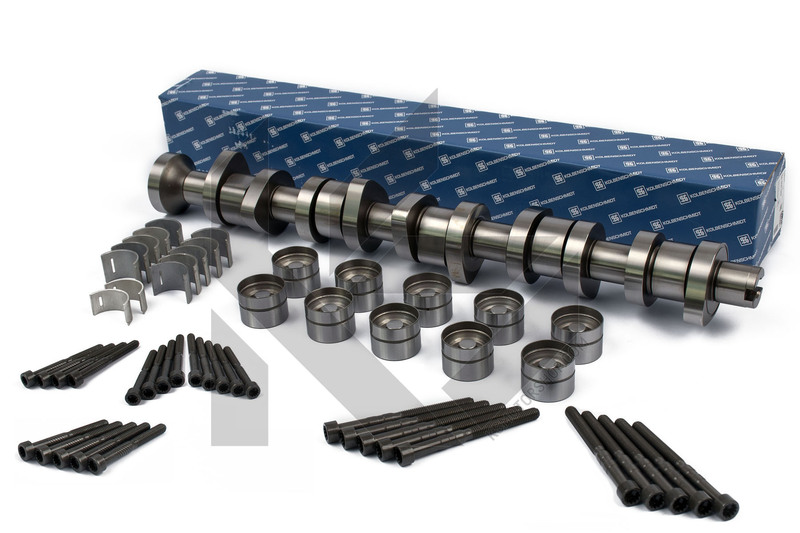 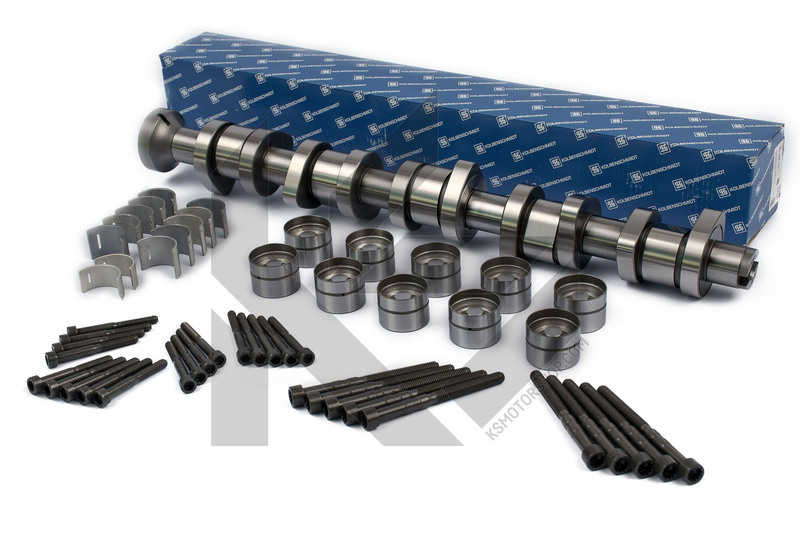 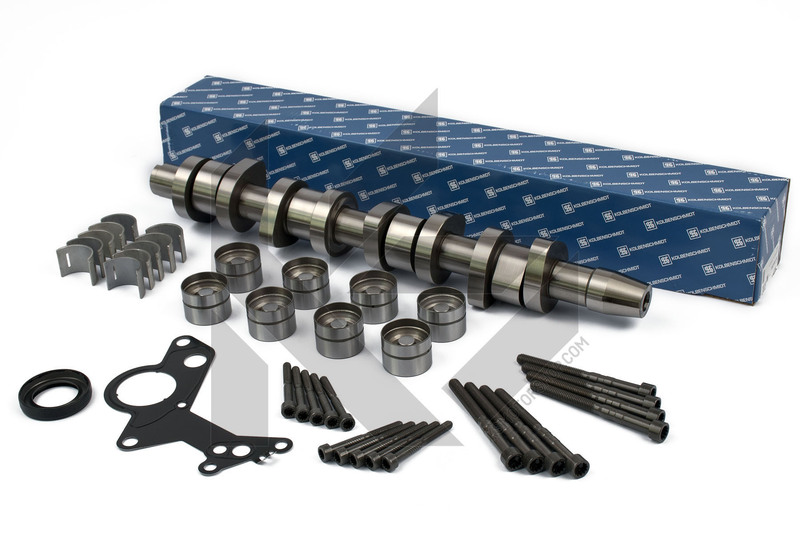 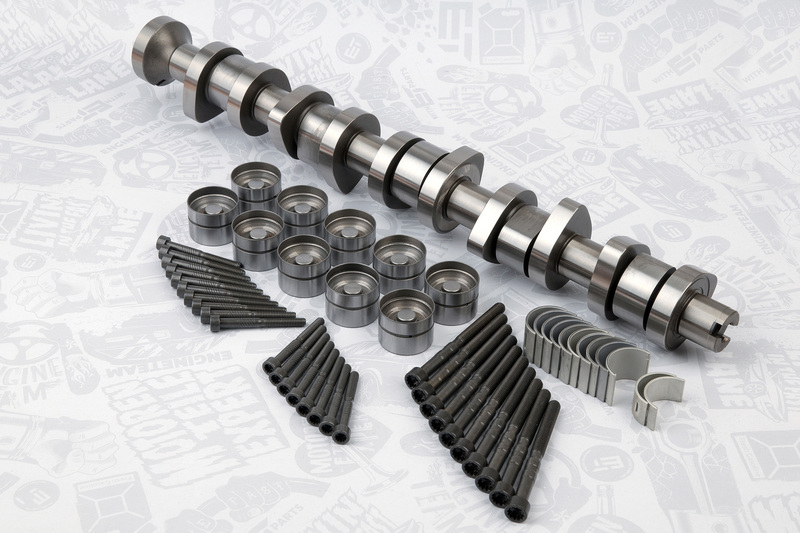 The camshaft kit HV0339 has all the necessary components that are recommended for replacement as a complete set (considering the specifics of PD engines): Steel camshaft, shaft bearing, camshaft housing bolts and rocker arm bolts, valve tappets. 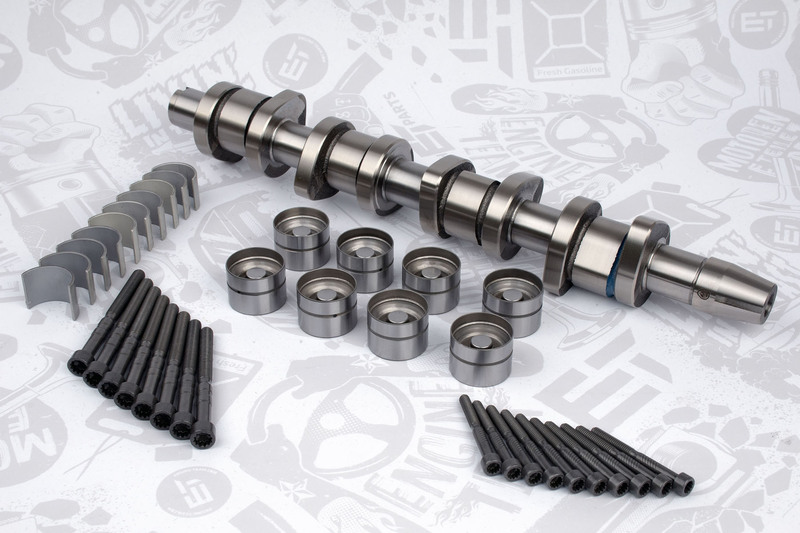 WARNING: The kit contains a longer camshaft (for five-cylinder engine). 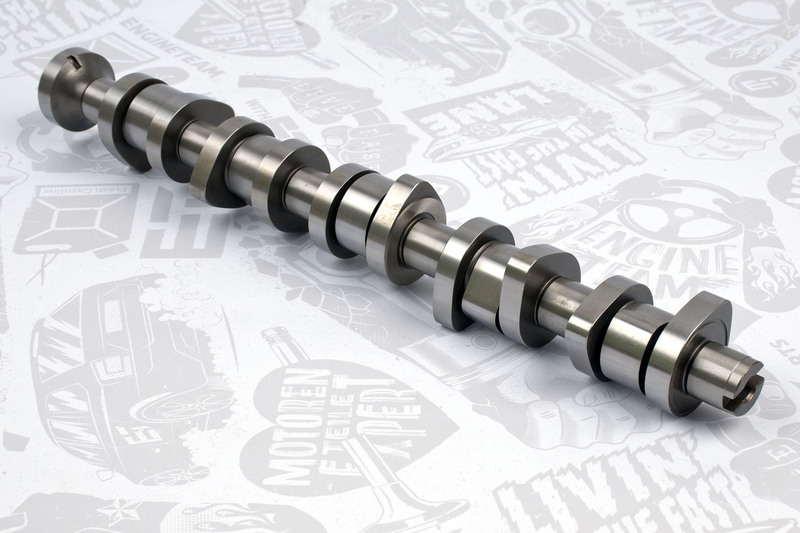 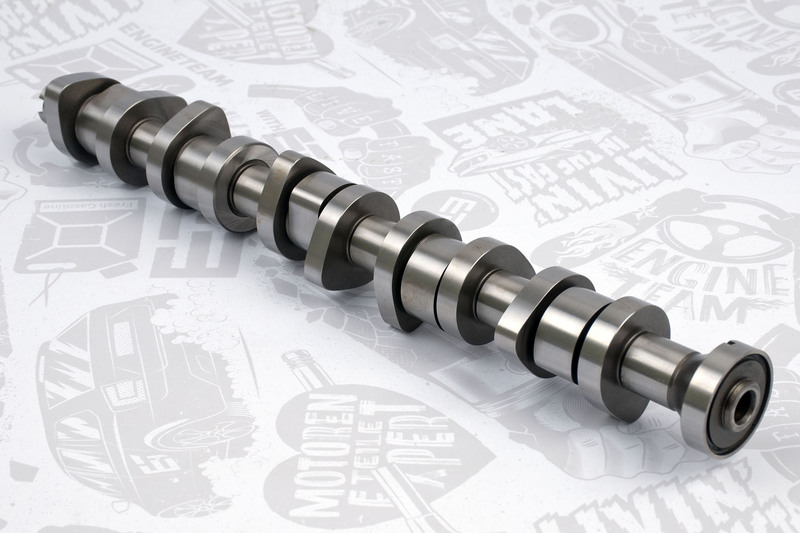 Misalignment of the camshaft can cause the seizure of the camshaft! 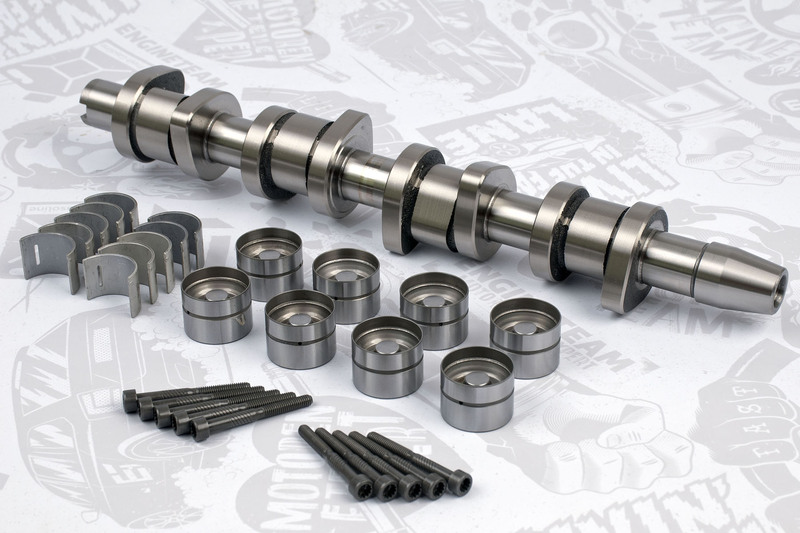 Make sure that you assembly it correctly.